Venus 54 – A range of high efficiency, high frequency, IP54 recessed luminaires designed to accommodate T5 fluorescent lamps. 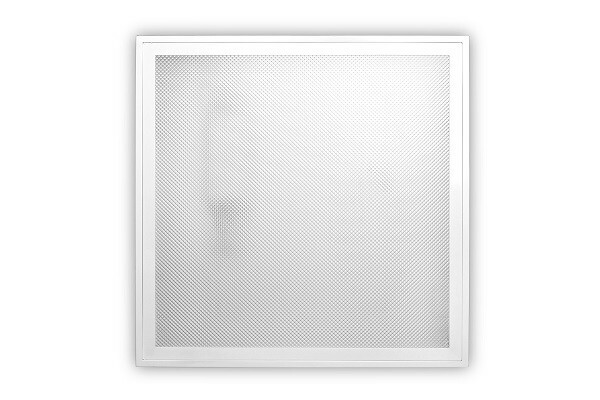 They are suitable for general lighting in retail, commercial, food prep areas and cleanroom applications. Complete IP54 rated Opal or Prismatic Louvre. Supplied fitted with European branded control gear.